for $599,000. The lot size is 1.7000 Acre(s). RARE FIND! 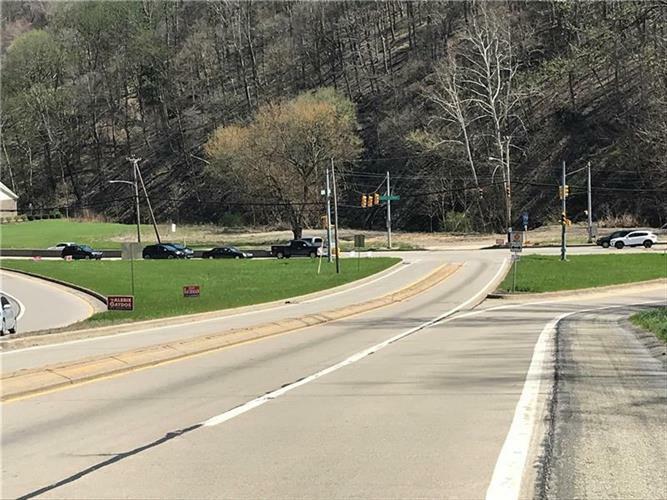 3 lots consisting of 1.7 acres with huge visibility at the only flat undeveloped intersection left in Moon Twp. Situated at the very busy intersection of University Blvd and Stoops Ferry roads, at a signalized red light. Located between Moon Twp, Sewickley and Coraopolis this property has a steady flow of people that pass by it everyday. Over 15, 000 cars. Very easy to build any type of building and business on. All utilities are available.